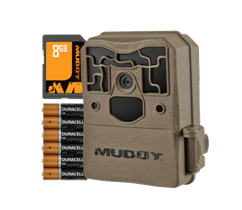 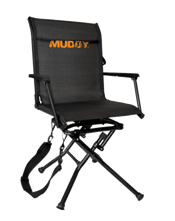 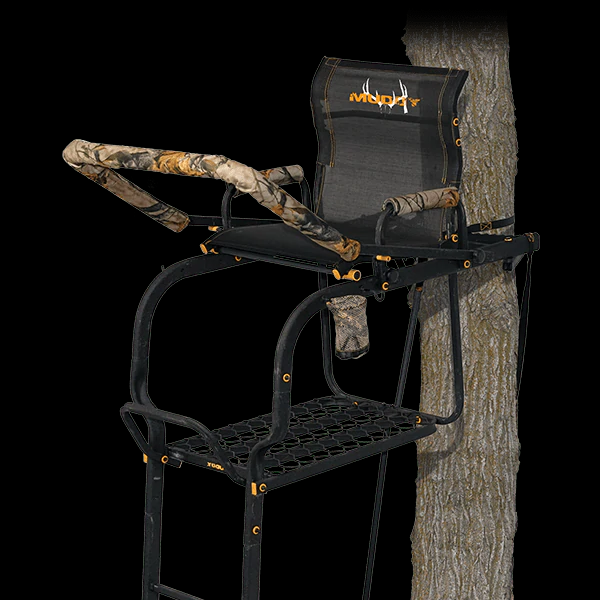 Muddy Outdoors – Kohlbrecher Equipment, Inc. 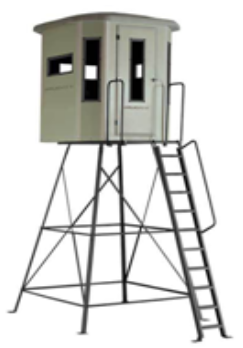 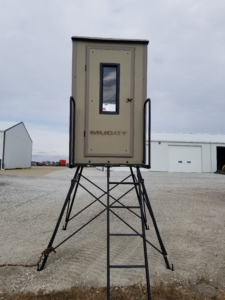 In stock and ready for pick-up Muddy Box Blinds, Stands and accessories. 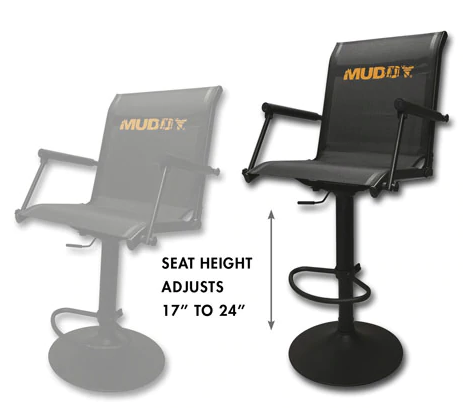 Stop in or give us a call.